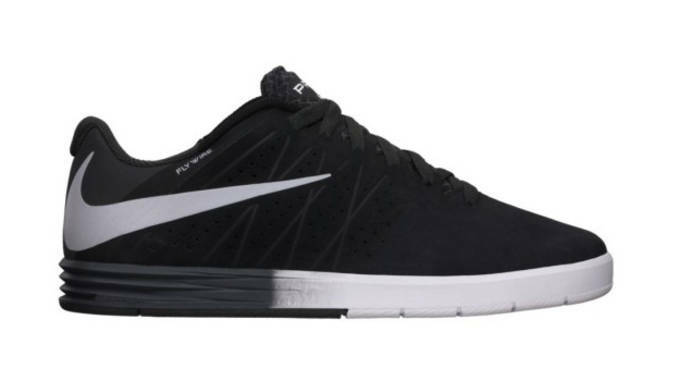 A few weeks back, Nike debuted the P-Rod 8 as the next signature shoe for Paul Rodriguez. 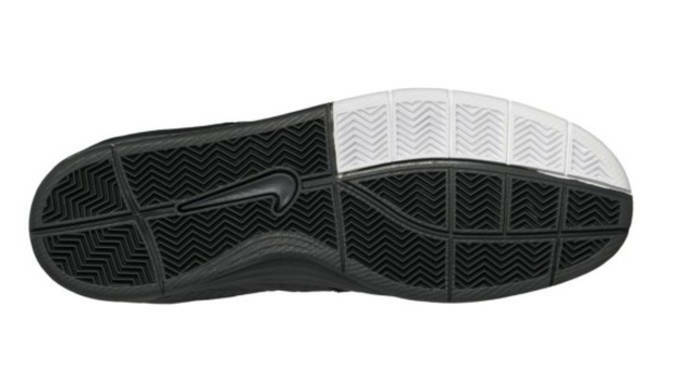 Although it&apos;s release is scheduled for a few days from now, June 21, Nike is making some changes to the current line with the P-Rod Citadel. 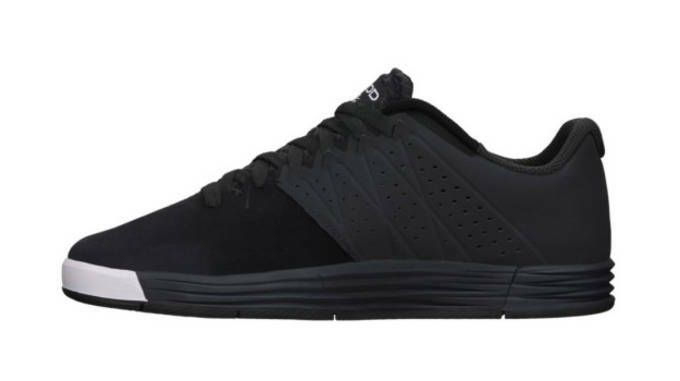 Combining tech and style, the P-Rod Citadel is a lower price point option for you skaters looking to squeeze the most out of every penny, but doesn&apos;t compromise when it comes to performance. 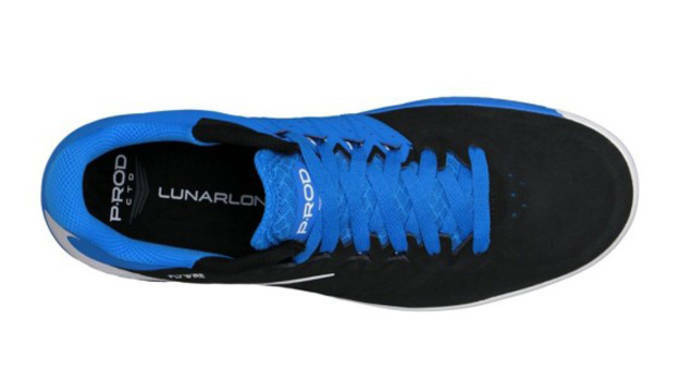 Featuring Flywire cables through the upper, the P-Rod Citadel gives users a lightweight, locked down feel with the necessary support that is required for a long day of skating. 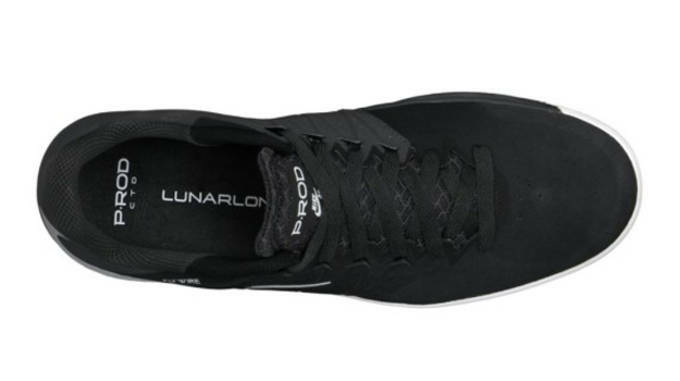 The midsole is made from Lunarlon foam for ultra responsive cushioning and premium impact protection without losing the board feel many skaters look for in a pair of shoes. The P-Rod Citadel comes in two colorways, one in a Photo Blue look, and the other in a simpler black and white for those looking for something a little more under the radar. 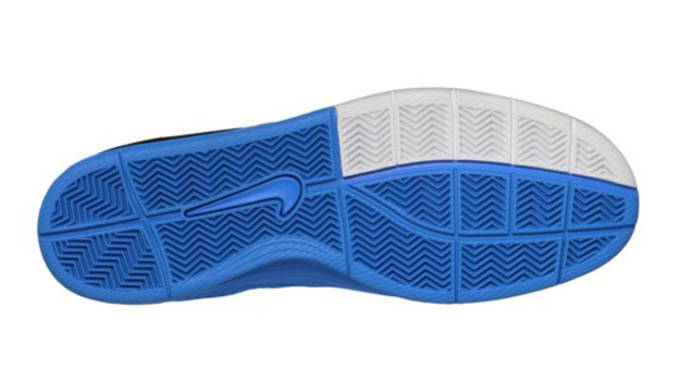 Grab either colorway today by heading over to Nike Store.